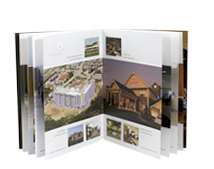 With over three decades experience, you can trust us to produce your next catalog, brochure or magazine. We also offer high-quality full-color and black digital prints for shorter runs. 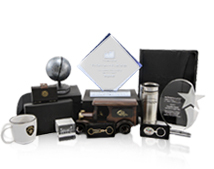 We remember what’s repeated; and we can repeat your company’s message on corporate apparel and over 750,000 items perfect for corporate gifts, safety awards, and trade show give-a-ways. Good design helps you gain a competitive edge. We can help create a fresh experience for your target audience from concept to production led by our award-winning designer. 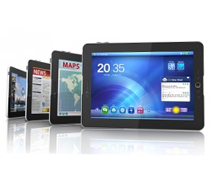 THP Creative Group offers powerful cross-media marketing solutions spanning print, web, email and mobile communications. Put a leash on your competition at the next dog-and-pony show. 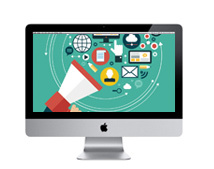 As your marketing solutions provider, we strategically design and develop websites that meet the needs of growing company. Whether it’s a postcard, folded mail piece, or envelope mailer, THP Creative Group has the tools and experience to make your next direct mail marketing campaign highly successful. Whether partnering with you to execute award-winning design strategies, placing quality-crafted printed pieces into the hands of your next customers or strengthening your brand through corporate promotional products and apparel, as a local Atlanta printing company we can help you leave the competition behind.